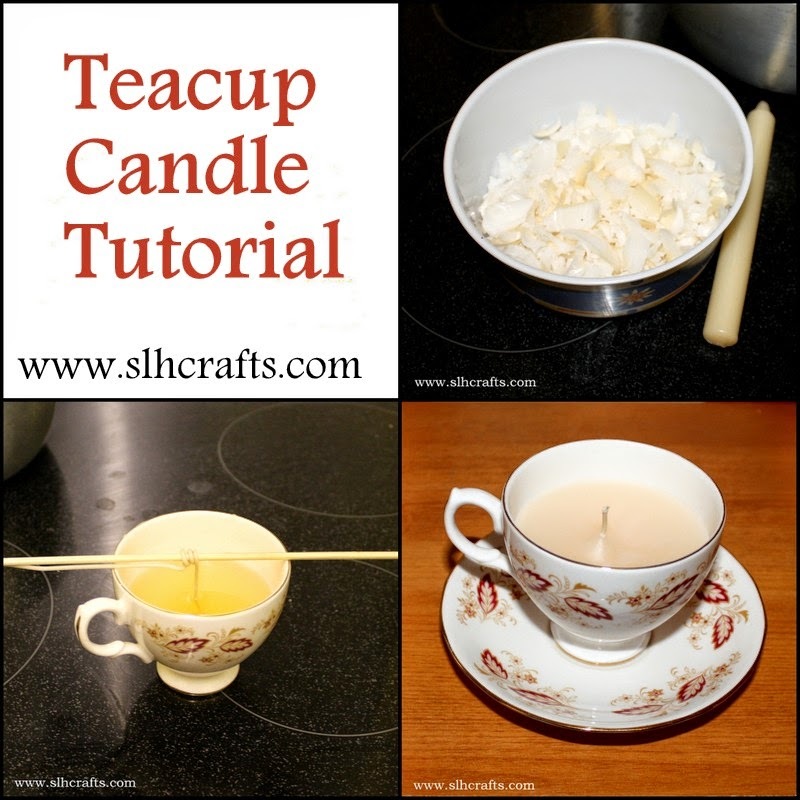 I made my first ever teacup candle yesterday and thought I would share with you my tutorial. Please note I have used an old pan that I will only use for candlewax. You could use a glass jug placed inside a pan of boiling water instead so then the candlewax isn't on the pan. Step 1: Grate the candle if using ready made candles. Use a grater or scrape the candle carefully using a knife. Step 2: Place the grated wax into an old pan (or jug in a pan of hot water). Place the pan on the hob and heat until all the wax has melted. Optional you could add colouring or scents into the melted wax at this stage. Step 3: Place the candle wick with sustainer into the centre of the cup. Use the skewer to wrap the candle wick around so that the skewer balances on the rim of the cup making sure the candle wick is the right height and touching the base of the cup and in a neat vertical position. Step 4: Pour the melted wax into the cup, leaving a little spare in the pan for later. Allow to dry, should be for about an hour but could be longer. Before drying completely, there maybe a dip in the centre of the candle. If this is the case then use the remaining wax and pour in the cup covering the dip. Step 5: Once completely dry you can then cut the wick to the right height, probably about the height of the cup should be ok. 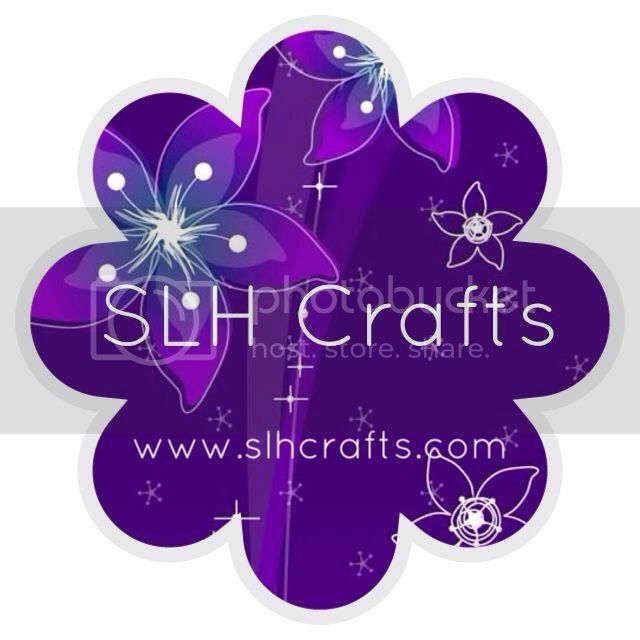 Step 6: Place the cup onto a matching saucer if you have and you now have a ready made unique candle for your home or to gift. This looks amazing sister :) I need to make a teacup candle like this.